Nothing feels better (literally) than having new underwear. After doing a bit of research online I found out about this unique subscription service that sends you a few pairs of new underwear every month for a low price of $13.99USD! If you're like me, you tend to stock up on those Target 5 for 20 deals all the time, but sometimes its nice to explore other options. Sorry Target, but you're just not cutting it anymore. Splendies give you a few different options to choose from depending on what kind of underwear you prefer. They give you an option for all thongs, all full coverage and a mixture of both! You can also switch up your preferences every month, in case you decide you want something different. I've already received my second months pair and I am in love. The patterns are so fun and they are super comfortable, so definitely check them out if you're looking for a few unique pair of undies. Plus you can cancel the subscription whenever you like, so there is no pressure to continue whatsoever! You can get your first month $4 off by using the code "Splendies" at check out. I am supper happy to be nominated today for the Liebster Award by the beautiful Kristen from Elizabeth, Marie and Me. I have been following Kristen on Instagram since the creation of my own instagram page a few months back and she has been such an inspiration to me. Her pictures and style creations are amazing, so I suggest everyone to take a look at her blog if you haven't done so already. 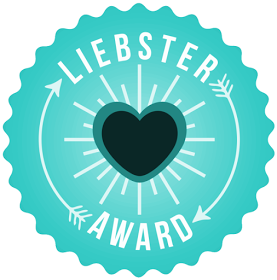 The Liebster Award is an award (or tag) presented to other bloggers as a sign of appreciation to them and to help expose their blog for other viewers of bloggers to see(or if you just love them and want everyone to know about it)! I personally think this is a very fun and cute idea! 1. I have a serious shoe addiction! Nothing finishes off an outfit better than a nice pair of shoes. 2. I am also a gamer! I grew up playing MMOs as young as the age of 9 years old. I've played everything from Final Fantasy, World of Warcraft, Harvest Moon... You name it! 3. I am a serious nature junkie. Some prefer the beach or the city, but nothing makes me happier than a weekend out in the mountains enjoying a nice hike. 4. I am obsessed with indie drama films. A few of my recent favorites are "Me and Earl and The Dying Girl," "How I Live Now," and "Comet." 5. I have a closet flush every year or so! I get bored really easily with certain styles and tend to sell off quite a bit of my pieces to make room for new ones. 7. I am a book hoarder. I read constantly and have built up quite a collection. My personal favorite genres are Historical Fiction and Fantasy. 8. I have two beautiful and extremely annoying kitties! My first is a ginormous tabby and the other is a loopy bicolor Black and White kitty. 9. I really want to move out of California! As much as I love the state, I would love to travel to other areas in the west. Colorado or Oregon, anyone? 10. I wear glasses. I don't wear them all that often in photos, but in person, they are glued to my face. 11. I can't smell! I was born with congenital anosmia and haven't been able to smell anything since birth. I have always had a passion for writing but never really had anything to write about. As a kid I created tons of forums for people to get together to write about anything but I acquired the idea of a blog sometime in High School. I was always really shy and my blog allowed me to express myself when I was never able to do so verbally. I change my style quite a lot. Because of this I never really admire any one style icon for too long. In general, instagram and other bloggers are my biggest style inspiration. Whenever I see my style changing, there will always be others helping me find my way. 3. Can you name two of your favorite bloggers and explain why they are your favorites? I am a huge fan of Lydia from Fashion Influx. Her style is so contemporary and minimal and something about that is just so edgy. She can piece anything together and it just looks so effortless. She is a reminder that less is sometimes more. Another blogger I've been following for awhile and LOVE is Olivia from What Olivia Did... She is just so cute and her photos are so beautiful. Her style is very quirky and she gives me a bit of courage to rock something quirky myself. MY SHOES! I am quite the shoeaholic. If there is anything that gives me confidence, it's a great pair of shoes. Soon enough, I'll need an entire room dedicated to my shoes. I really strive to make my style conversational. I try to bring humor and a little bit of sarcasm to certain things because as much as I have a passion for blogging, nothing should ever be taken too seriously. My wardrobe style is constantly changing and that's how I plan on keeping it. One day you'll see me wearing some trousers and a sheer button up and the next day you'll see me wearing 3 inch platforms and a tiedye dress. I have finally been able to go back to school all on my own. I was never able to get any financial aid in the past and after working my bum off for the past few years, not only have I been able to purchase my own car, but I am able to fully fund my return to college. I am extremely proud of being able to do this all on my own. I really want to travel to Colorado and Oregon and hopefully in the future Norway, Belgium and Iceland. Heck, why can't I travel everywhere? This question is very difficult to answer because plans change so easily. I'm not sure where I see myself, but I really hope that I am at least happy and doing something I enjoy doing. I think one particular movie that I remember the most as a child was Big Fish. It was the first movie I watched and was able to understand the deeper meaning behind it. Of course I balled my eyes out afterwards and appreciated my parents a ton more afterwards. It's a lot of hard work. I've seen many people start and give up, but let me just say right now... consistency and persistence is key. You can't do it because you want to be like someone else or you want to be known. You have to do it because it is something you love to do and something you are willing to work for. Don't be afraid to experiment and make friends. Having a supportive people around you really help as well. 10 & 11) I have horrible memory so I leave it at 9. I have always been a bronzer girl for as long as I could remember but despite my obsession with face products, I never really thought about highlighters. After viewing countless of videos of highlighters and glowy skin, I still never really thought to apply it to my own face. For my sisters birthday, I had asked her about what she may have wanted as a gift and she said she really wanted the Becca x Jaclyn Hill Pressed Powder in Champagne Pop. I have actually heard of this brand before with their other shades (Moonstone etc) but when this particular shade actually arrived in the mail, I knew it was love at first sight. I quickly went online and ordered myself one and today I will be doing a little mini review/ first impressions! The powder itself resembles a very fine shimmer shadow and is very pigmented. 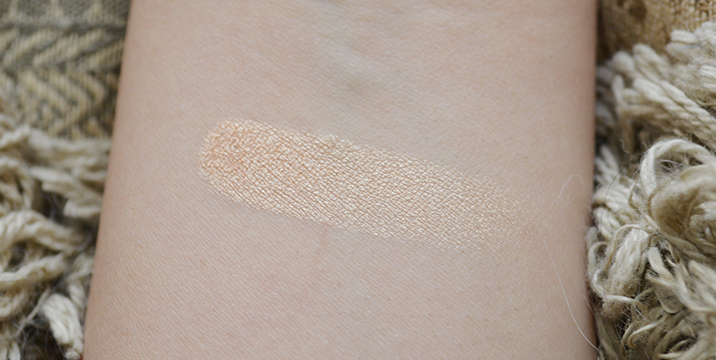 The swatch shown below is what it looks like on my skin, so you can truly see how pigmented it is. Of course if you are uncomfortable with its pigmentation, a fluffy brush or fan brush will easily blend it on the skin just as easily as it can be built up. The color is a very pale rose gold, so it tends to suit either tanned or olive complexions (feel free to wear it otherwise!). For the wear test, I decided I would try it for a full day at work to test its longevity on my cheek bones, nose and above my eyebrows. After around 3-4 hours I did notice a few shimmer bits around my arms and neck but nothing too messy. Around 5-6 hours later, the shimmer did lose its opacity, so I definitely needed to reapply. Overall, I have to say... I love this highlighter. It is buildable, and this particular shade is just so flattering on my olive skin that I can see myself using this on a regular basis. 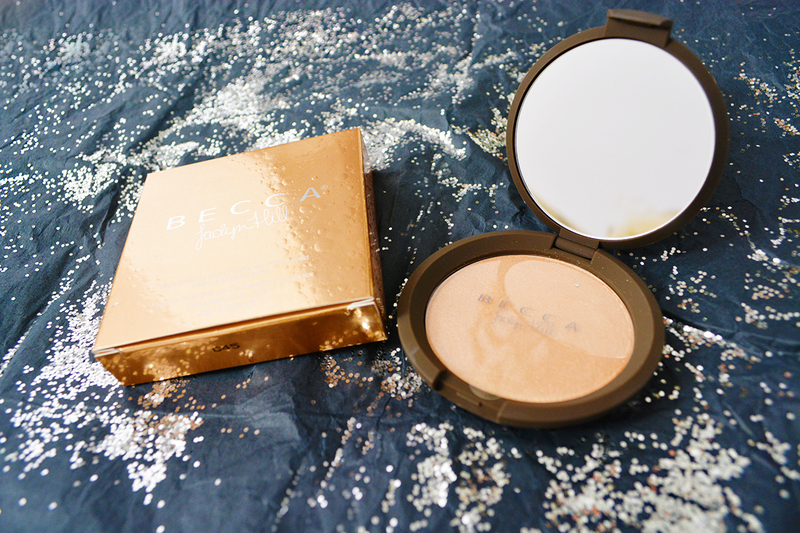 If you guys have been considering trying out Becca Pressed Powders, DO IT! I admit it... I am addicted to bronzer. It is almost impossible to leave the house without at least applying some to my cheeks. Why you ask? Because it looks absolutely amazing! Bronzer warms up the skin without the harmful effect of sunrays and you have the ability to bronze the skin selectively. Who wouldn't love that? When I saw myself running out of my shimmer bronzer from Sephora, I knew it was time to switch it up a bit and grab myself a matte replacement. 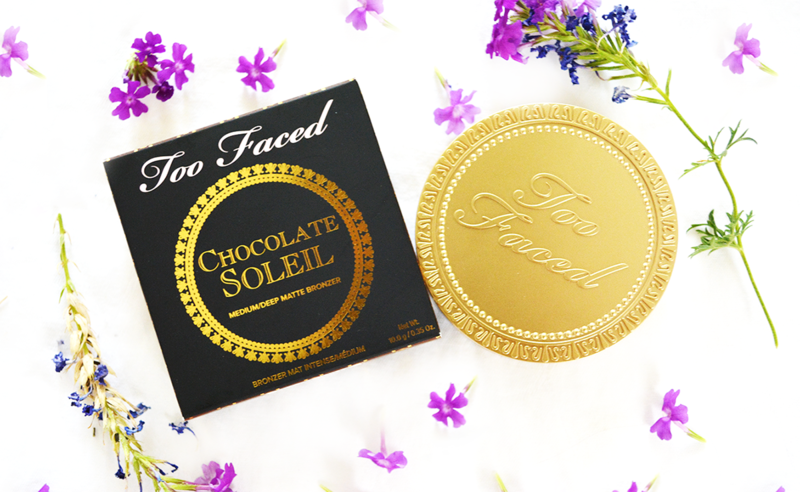 I have been eyeing Too Faced's bronzer in Chocolate Soleil for awhile now but I hesitated simply because I was unsure of wether to go down a shade to Milk Chocolate since I am actually quite pale (NC15/20). I went ahead and stuck with my gut on Chocolate Soleil and was happy I did. It is the perfect shade for my pale/medium skin and compliments my yellow tones wonderfully! I suggest if you are an NC/NW 15 or under, to go with the Milk Chocolate. 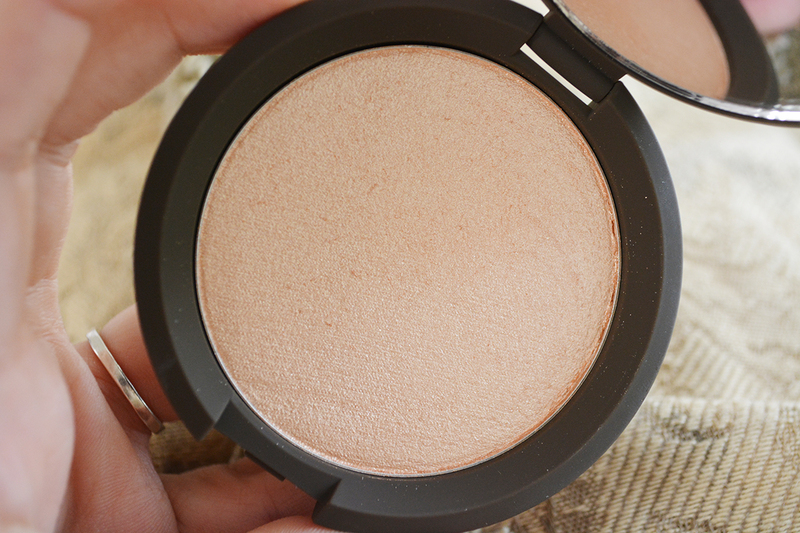 My first impressions of this bronzer was that it was not as orange I am used to! 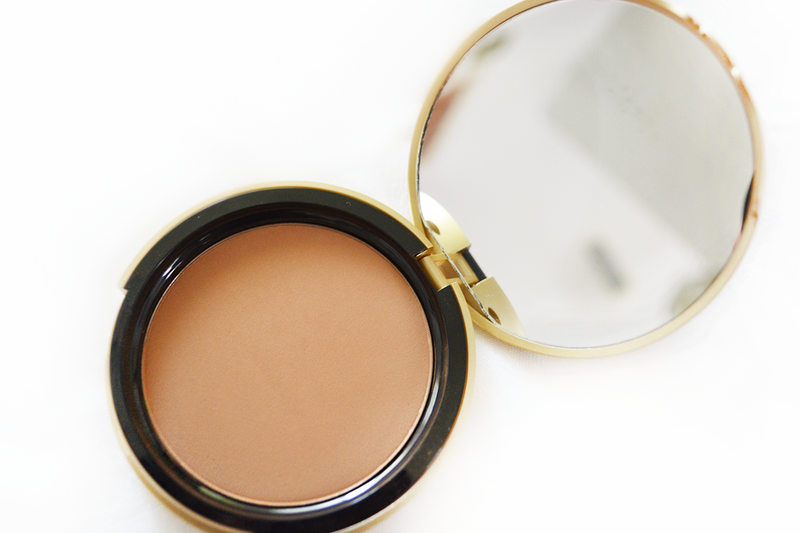 Although it does have a warmth to it, it is much more subdued that a lot of bronzers on the market today. The feel of the bronzer is very smooth but still a bit powdery. Definitely not a buttery smoothness that you would feel with extra fine pressed eyeshadows. or loose setting powders. Also, I have heard it smells like chocolate (I'm anosmic, kiddos)!! When I first applied the powder to my face, it looked beautiful! It's very natural (and buildable) and it very blendable. There were no splotches of bronzer where it wouldn't blend, although a good brush can help with that. Over time though, it did seem to wear off a bit so a setting spray would be much needed, or perhaps a creme bronzer underneath. Overall I give this product and 8.5/10 and I would definitely repurchase again!